If you are interested in ordering this item, which is not available for online sales on our website, please call us during store hours at (973)812-8800 or Click Here to submit an inquiry 24/7 and we will get back to you within 24 hours. 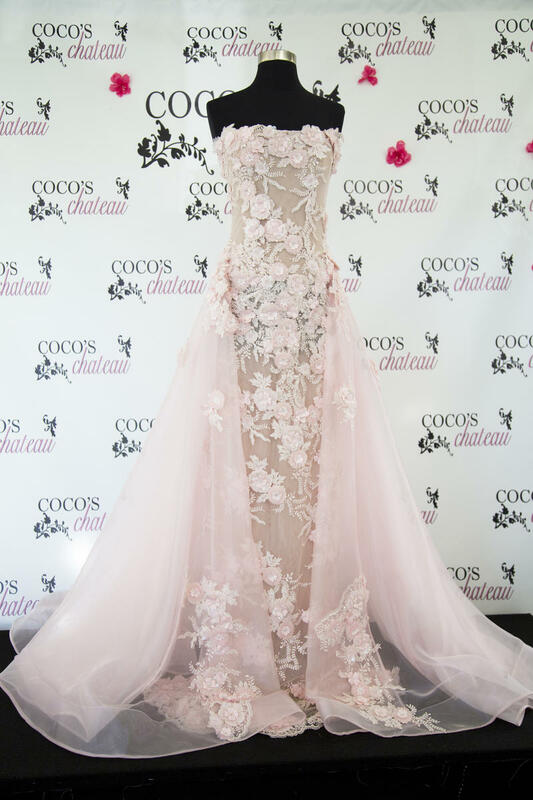 Coco's Chateau is the most upscale gown boutique in New Jersey. We house more than 5,000 of the latest collections from the top designers in the fashion world. We carry exclusive lines that cannot be found in department stores. We are proud to say that we house one of the largest collections of Sherri Hill in New Jersey. We specialize in Prom, Pageant, Sweet 16, Quincea�era, Bat Mitzvahs, Destination Wedding, Bridal Gowns, Bridesmaids, Mother of the Bride/Groom, and Cocktail dresses.